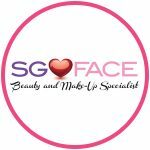 With nearly 20 years of experience specialising in women’s faces, whether it’s makeup or facial treatments, it’s no wonder SG Face has earned a loyal following over the years. 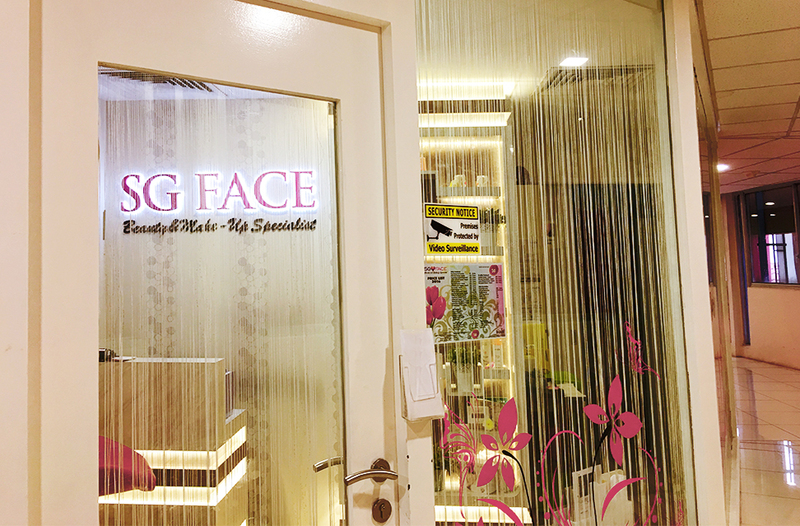 SG Face uses premium sustainable skincare spa brand Babor from Germany and botanical-based Australian beauty label Jurlique in their spa and there’s a facial treatment for everyone, whether it’s for deep cleansing, whitening, detoxifying or anti-acne purposes. Facial extraction is also a speciality employed at SG Face and the professional therapists take pride in their reassuringly thorough yet painless techniques. Understanding the ever-changing skincare needs of every individual customer, which are dependent on lifestyle and hormonal changes, the caring SG Face’s therapists are equipped to customise different products and services so every treatment caters specially to each need.